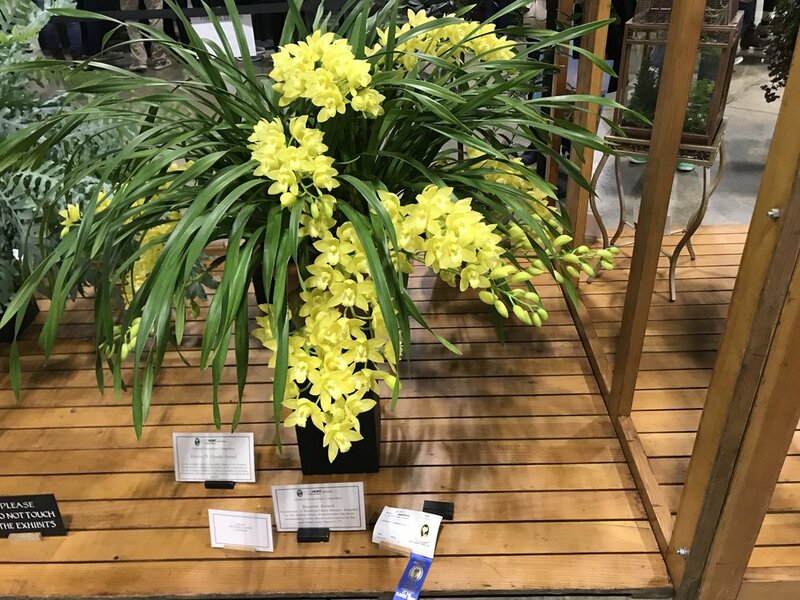 The Boston Flower and Garden Show 2019--Success! Affiliate Disclosure: This page may contain affiliate links, meaning that I receive commissions for purchases made through those links, at no cost to you. They’re packing it in over at the Seaport right about now--after five days of nonstop traffic through the exhibits and the vendor booths, the 2019 Show is almost over. And I would call it a great success! 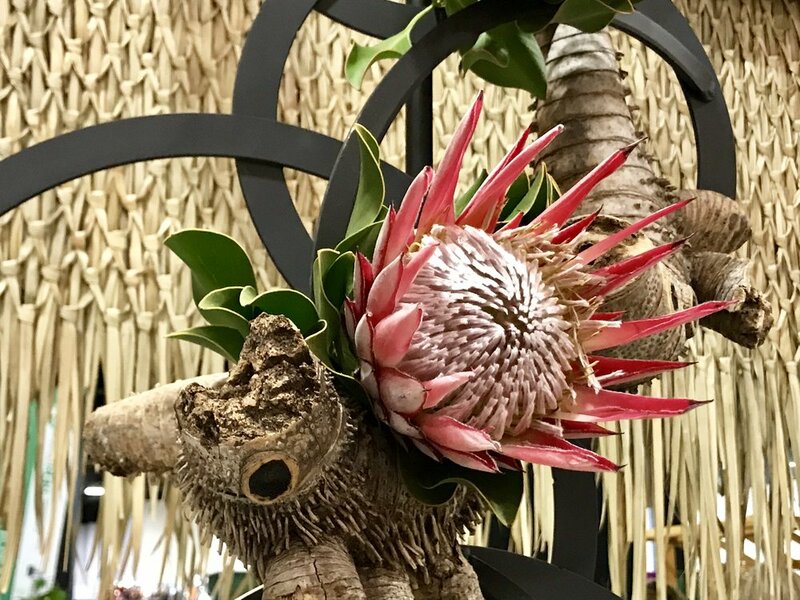 I always love seeing the incredibly imaginative and forward thinking designs--floral and garden--at the Boston Flower Show, and this year did not disappoint. The Massachusetts Horticultural Society (“Mass Hort”), one of my all time favorite organizations, has always played a tremendous role at the Boston Flower and Garden Show, and this year was no different, with the organization having sponsored four horticultural competitions in Amateur Hort, Botanical Photography, Floral Design (open) and Ikebana, the art of Japanese floral arranging. Their design space, The Golden Mean, was a sumptuous garden of tropical beauty that interpreted the theme of the Show, “The Beauty of Balance”, perfectly. Designed by the incredible horticulturalist Hannah Traggis, who also grows--along with her dedicated staff and amazing volunteers--all of Mass Hort’s fabulous plants and flowers, the tropical oasis left me convinced that I was somewhere bright, warm, sunny and relaxing and not in the middle of a packed flower show on a cold March day in Boston! 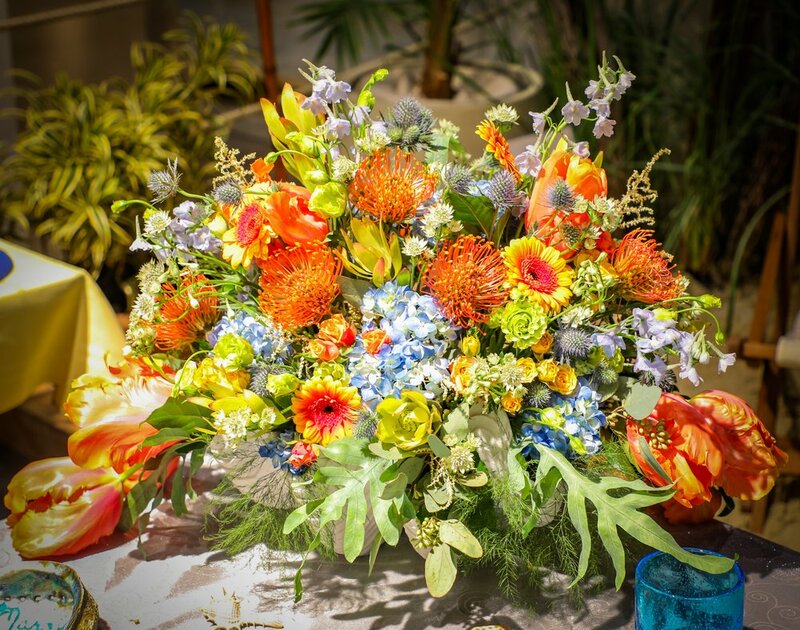 The theme of this year’s Flower Show was “The Beauty of Balance”. We all need balance, and the fact that several of the seminars focused on different ways to make gardening easier and more enjoyable in this time of constant activity certainly spoke to our collective need for "balance". 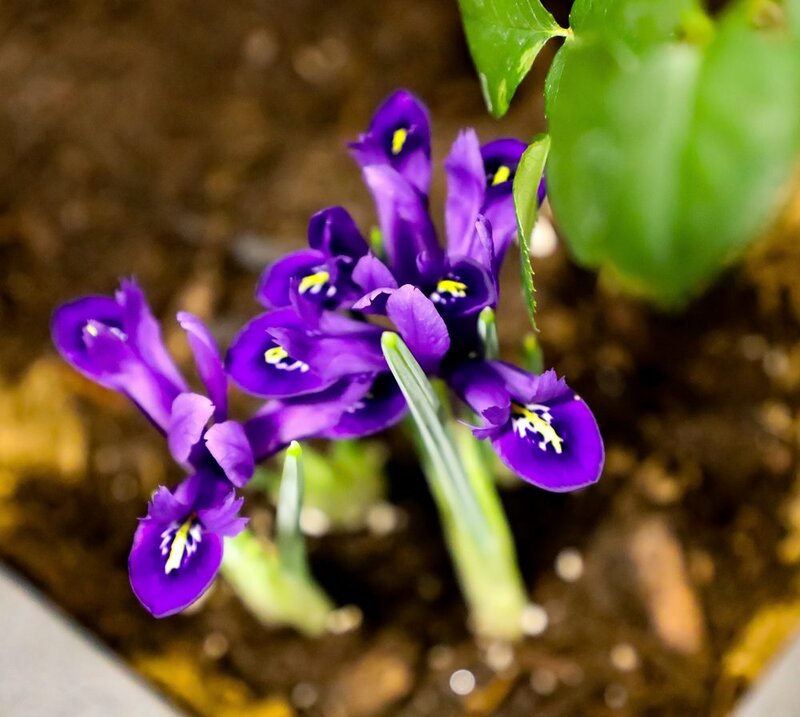 In the same vein, it is fitting that Ikebana featured so prominently in this year’s Show. Ikebana, the art of Japanese floral arranging, was founded on the principle of bringing the simple joy of flowers and nature into the home in a minimalistic way, with a focus on asymmetry and negative space. And while it can appear simple in appearance (and dare I say that some might say “easy to do”), it is anything but simple. Creating my own Ikebana arrangements has taught me that creating “balance” is much more difficult and much more of a sophisticated process than it may seem. The various schools of Japanese flower arranging that have evolved from the very first, Ikenobo, have differing rules regarding mechanics and artistic theory, but they all have at least one thing in common: simple elegance. Mass Hort’s Ikebana competition and exhibit, expanded this year beyond what it had been in prior years, included three schools of Ikebana: Ikenobo, Ohara and Sogetsu. 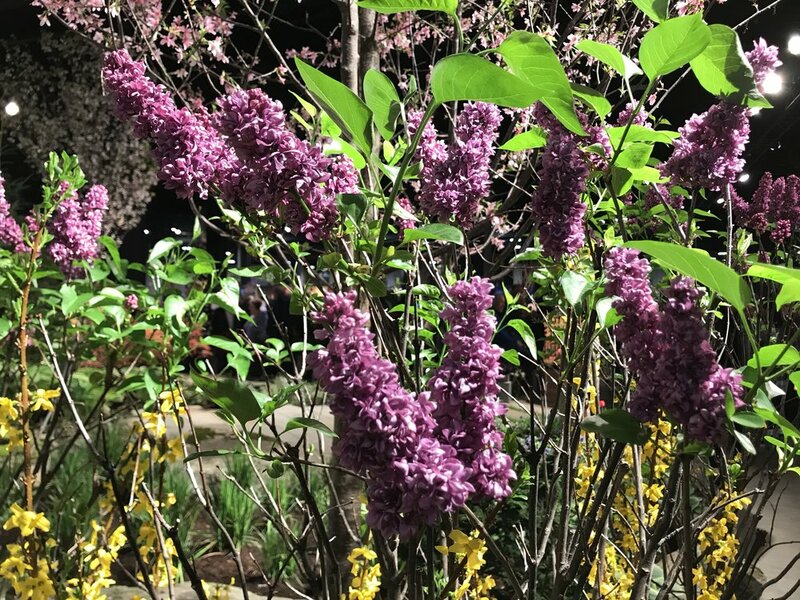 As always, there were several gorgeous exhibits created by landscape companies, nurseries and stonework specialists from the area. All were stunning. Mass Hort's exhibit, The Golden Mean, was sheer perfection. 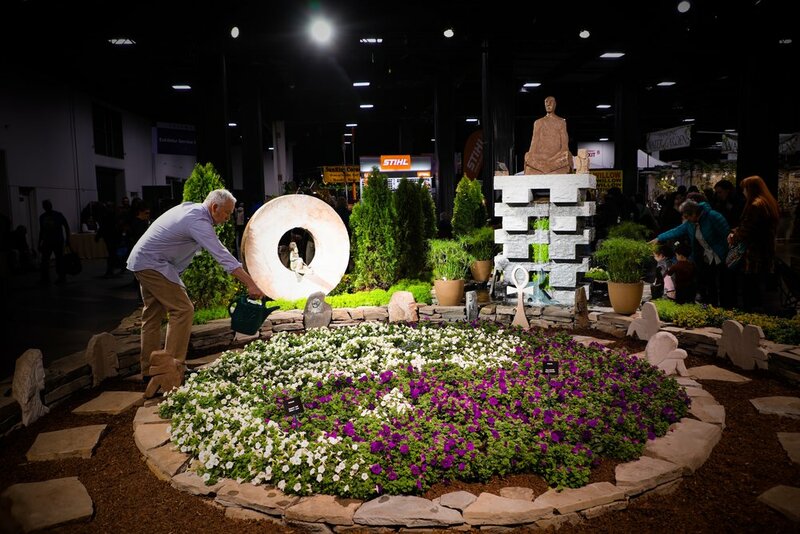 It was an extension of the Show’s overall theme of “balance”--balance in life, of course, but most of all, balance in horticultural and design pursuits. The Mass Hort garden had a decidedly tropical feel, and the lush, gorgeous greenery worked to get me out of the winter doldrums and into relaxation and balance mode. The exhibit itself contained teak, date palm and several tropical plants that are actually quite easy to grow in New England and were, in fact, grown at Mass Hort under Hannah’s watchful eye. In addition to the educational opportunities provided by its lecturers, Mass Hort also had its own education booth with plenty of volunteers staffing it--as well as having plenty of knowledgeable volunteers and Master Gardeners on hand in their display areas to answer any questions visitors might have had. The organization also once again presented several special talks that spanned the duration of the Show. Please see https://www.masshort.org for details about all of their Show offerings. Fine Gardening Magazine held a 5 seminar series focusing on making your garden more beautiful than ever. 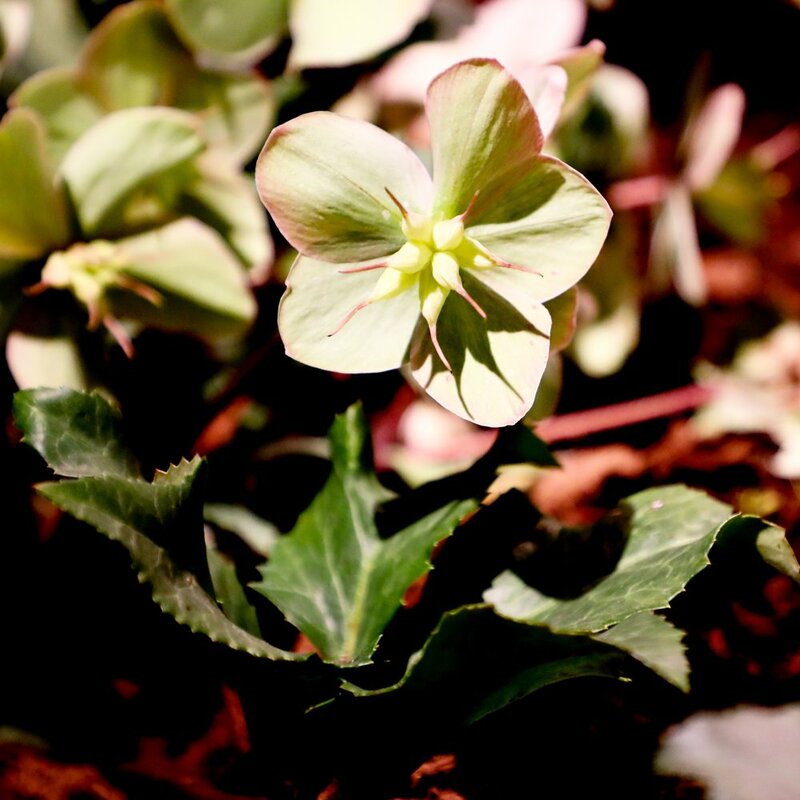 The speakers stayed with the theme of the Show and covered how to incorporate the concept of balance into design--balance in terms of plant material choices, garden layouts and even cut flower arrangements. There were so many interesting competitions with so many different classes and schedules involved that I couldn’t possibly break them all down. Instead, I will just “show” rather than “tell”. 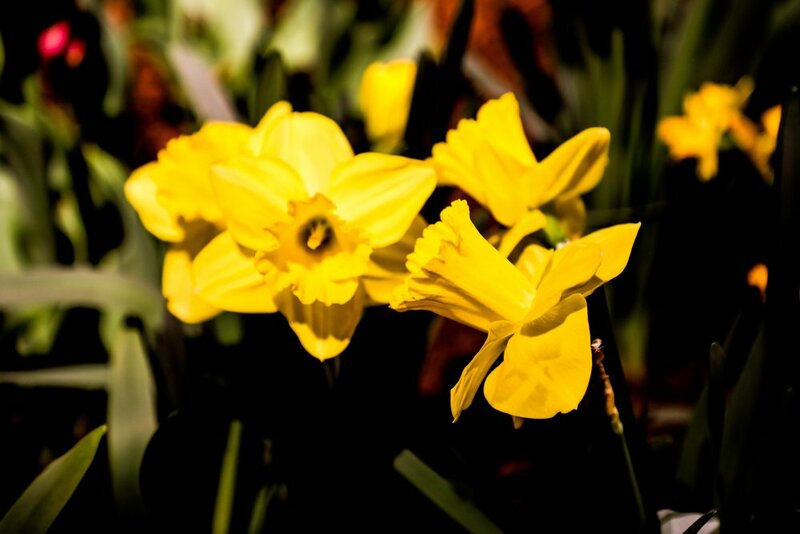 Have a look at some of my favorite designs and horticultural entries. With some garden shots thrown in. These are in no particular order--in fact, I have over 400 photos from my one day at the Show. All photos are ©BetsyGibsonDesign, but if you’d like to use one of them, I would be happy to remove the watermark for you. Just send me an email! Based on yesterday’s visit to the Show, I am already looking forward to next year’s displays!! 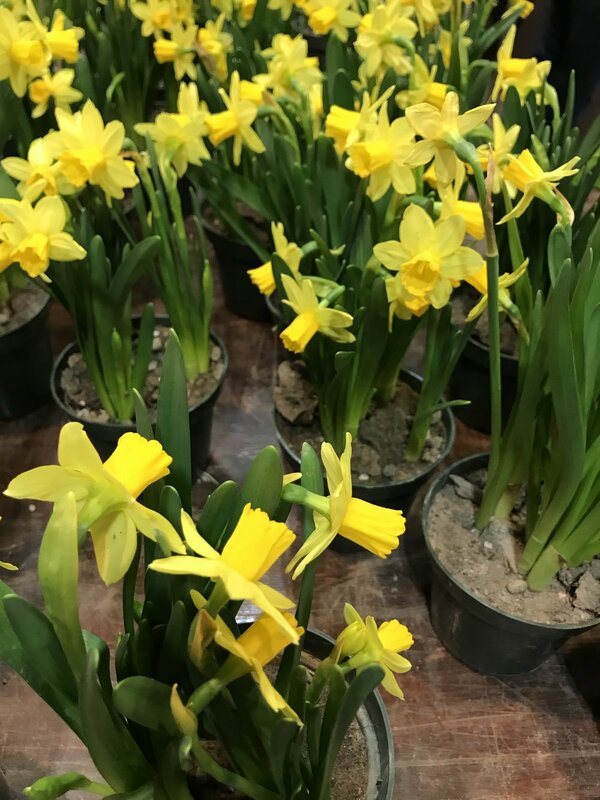 In the meantime, there are several great flower shows and house and garden tours coming up (I’ll let you know about them here on the blog!). And tons of programming that I will try to post about here. Let's just say that there's enough to keep me pretty busy until at least September!Check out www.bostonflowershow.com for all Show details. 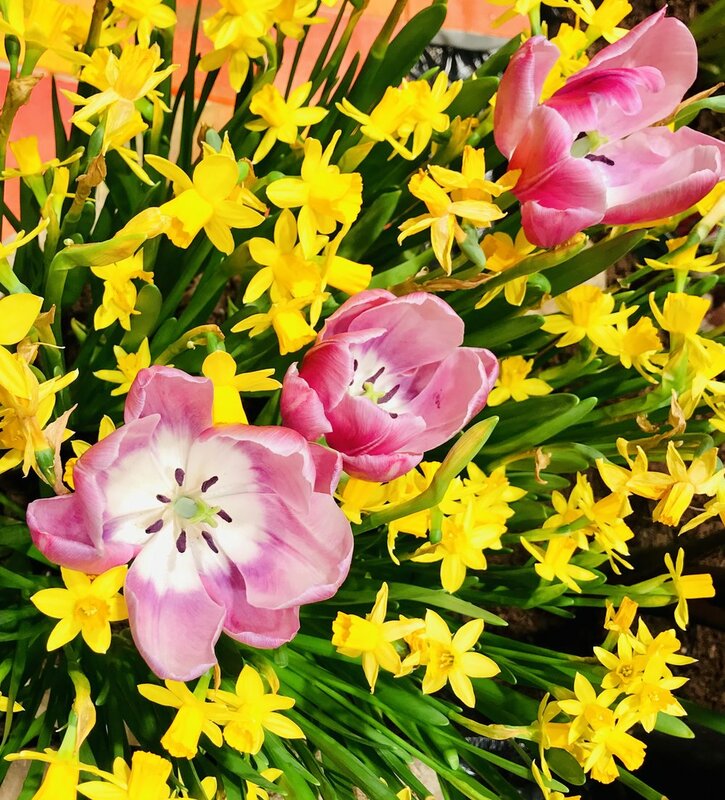 Also, check out #bostonflowershow and #bostonflowershow2019 on Instagram for some fun attendee photos.